I couln't get past the opening chapters. This material is simplistic, overly verbose and full of conjecture with very little actual science. For example, many people might not know that the Chinese legend of "dragons" has been linked to Chinese discovery of dinosaur fossils in ancient times. But telling us that this is so does nothing to further Dr. Ford's premise and wastes the time of those of us who already knew it. 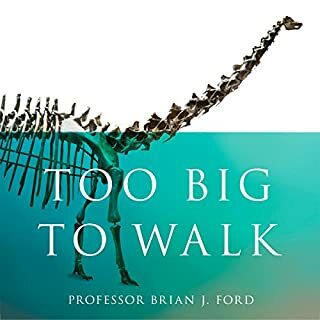 Dr. Ford's conjectures might be correct for all I know, but I wasn't convinced by the opening chapters to spend 20 hours trying to find out. David Stockman was the architect of the Reagan Revolution that was meant to restore sound money principles to the U.S. government. It failed, derailed by politics, special interests, welfare, and warfare. 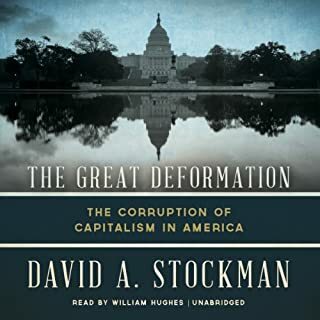 Stockman describes how the working of free markets and democracy has long been under threat in America and provides a surprising, nonpartisan catalog of the corrupters and defenders. His analysis shows how both liberal and neoconservative interference in markets has proved damaging and often dangerous. Mr. Stockman certainly has the credentials to back up his thesis, and the message is an important one for our times. Not only was he a member of President Reagan's Office of Management and Budget, he spent many years working in the world of banking and finance, and actually ran a real, decently sized business for several years. However his writing style leaves something to be desired. He tends to overuse superlative and hyperbole, and some of his images and analogies are obscure. There are far too many adjectives -- the book could probably have been reduced by 25% without affecting the message, just by getting rid of the extra words. Another difficulty that the listener may experience is that the timelines tend to be convoluted. A recent train of events is related and then the story jumps back to the early 20th century to fill in historical background and identify the causes which let to the recent events. I am not sure that the story could have been told better in a different way, however: it is a very complex subject and he covers it in detail. This book is definitely important if one wishes to understand how the US economy got into its current situation. 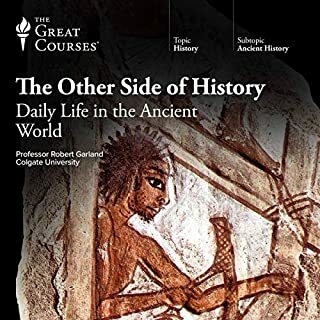 The serious student of Western history will probably not learn anything terribly revealing from this course, but it provides an excellent context and perspective on the subject. The focus is on daily life of common people, though it provides an overall survey of life among the wealthy as well, in order to fill out the picture. The lectures are clearly understandable in terms of the material presented and the performance is magnificent. Professor Garland speaks with real passion and emotion that helps one develop a clear image of the message. Most importantly, Professor Garland's analysis is conducted in the context of the times, rather than the context of some modern ideology. It was a joy to listen to. In the tradition of Jared Diamond and Jacques Barzun, prize-winning historian Anthony Pagden presents a sweeping history of the long struggle between East and West, from the Greeks to the present day. The relationship between East and West has always been one of turmoil. In this historical tour de force, a renowned historian leads us from the world of classical antiquity, through the Dark Ages, to the Crusades, Europe's resurgence, and the dominance of the Ottoman Empire, which almost shattered Europe entirely. 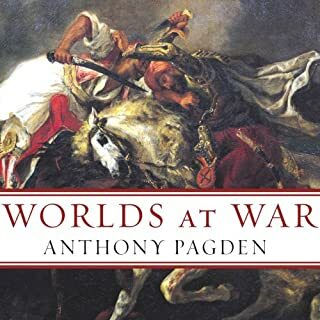 Pagden travels from Napoleon in Egypt to Europe's carving up of the finally moribund Ottomans - creating the modern Middle East along the way - and on to the present struggles in Iraq. Pagden admits his bias in the first few sentences of the book. I found his analysis extremely flawed due to those biases. A history writer should interpret actions and motivations in the context of the era under review, and at least make an effort to avoid letting their personal bias pollute their interpretations. I think Pagden failed on both counts. 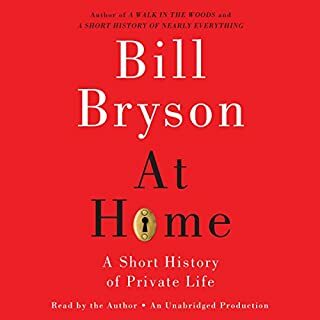 If you enjoyed James Burke's "Connections" you will enjoy this book. Bryson walks through his 19th century English house outlining the purpose of each room and the history of how the type of room was used in the past. Along the way, he connects related historical conditions and events into a unique and fascinating web. For instance, at one point he takes us from the house in England to the technical problems of building the Erie Canal in New York State. Bryson does an excellent job of reading his own work. Charlemagne was easily one of the most fascinating figures in Western civilization, as well as the most heroic and romantic. The 47 years of his reign marked some of the most significant and far reaching events of the Middle Ages. Undoubtedly, it was his enlightened vision for Europe that resulted in the Carolingian Renaissance, a period of cultural flowering that never really ceased to develop, and which led in a straight line directly to that period of astonishing achievement we now call the High Gothic. Charlton Griffin does a good job of reading this work, but the background effects tend to distract from the listen in spots. It is a bit tough to follow in places, though I found it much better the second time through. That may have been because I am not that familiar with the era. 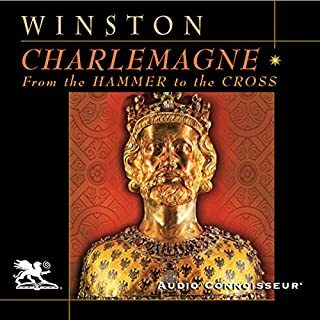 Winston does a good job of describing Charlemagne in the context of his time and seems to be unbiased. I highly recommend it for the serious history buff, and somewhat less for those with a more casual interest. Modern beer has little in common with the drink that carried that name through the Middle Ages and Renaissance. 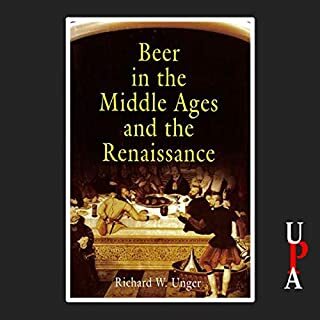 Looking at a time when beer was often a nutritional necessity, was sometimes used as medicine, could be flavored with everything from the bark of fir trees to thyme and fresh eggs, and was consumed by men, women, and children alike, Beer in the Middle Ages and Renaissance presents an extraordinarily detailed history of the business, art, and governance of brewing. I was expecting information about the brewing and use of beer in the Middle Ages. This book had a little of that, but it was mostly market data about how much was produced in particular regions and where it was distributed. The interesting information got lost in the marketing data. I did not finish the book, which is rare for me. 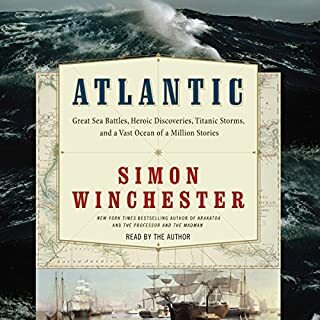 Atlantic is a biography of a tremendous space that has been central to the ambitions of explorers, scientists, and warriors, and continues profoundly to affect our character, attitudes, and dreams. Spanning the ocean's story, from its geological origins to the age of exploration, from World War II battles to today's struggles with pollution and overfishing, Winchester's narrative is epic, intimate, and awe inspiring. This book is amazing. It covers a broad span of subjects with sufficient depth to be interesting. It is coherent, cogent and concise. It is also poetic and emotional without being sappy. 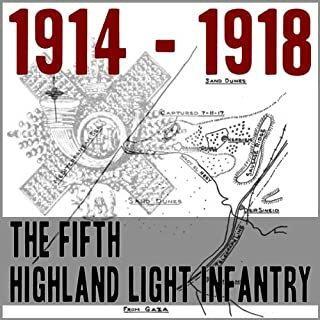 This book is a fascinating insight into the workings of a World War I battalion in action, from the digging of trenches to the organisation of a solid defensive position and the patrolling of no-man’s land. It's also sprinkled with occasional amusing anecdotes that show the spirit of man shining in even the most desperate of situations. This is a memoir, and thus is not much of a "story". It mentions people and places unknown to the listener. Given this, it provides a fascinating window for those of us with a serious interest in the life and times of the people who lived in the late 19th and early 20th centuries. Thousands of years, way before Christopher Columbus set sail, wandering tribes of hunters made their way from Asia across the Bering land bridge to North America. They didn't know it, but they had discovered a New World. The First Americans is a fascinating re-creation of pre-Columbian Native American life, and it's an adventure of a lifetime! 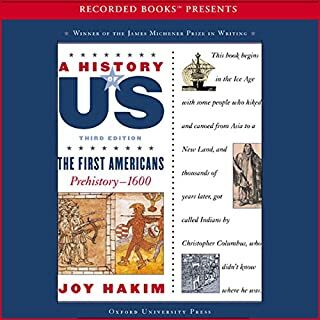 I'd recommend this for very young people only, or those with a total absence of knowledge regarding US colonial and pre-colonial history. Educated adults don't need or want this particular book.